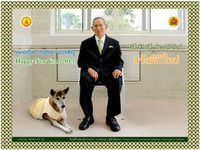 for Kanchanapisek Network: the website to celebrate the Golden Jubilee of His Majesty the King. JPG image, 200 pixels thumbnail 25KB. 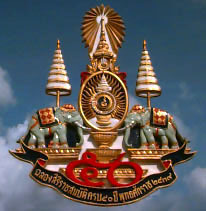 JPG image, 300 pixels 41KB. JPG image, 200 pixels thumbnail 46KB. JPG image, 300 pixels 66KB. JPG image, 200 pixels thumbnail 39KB. 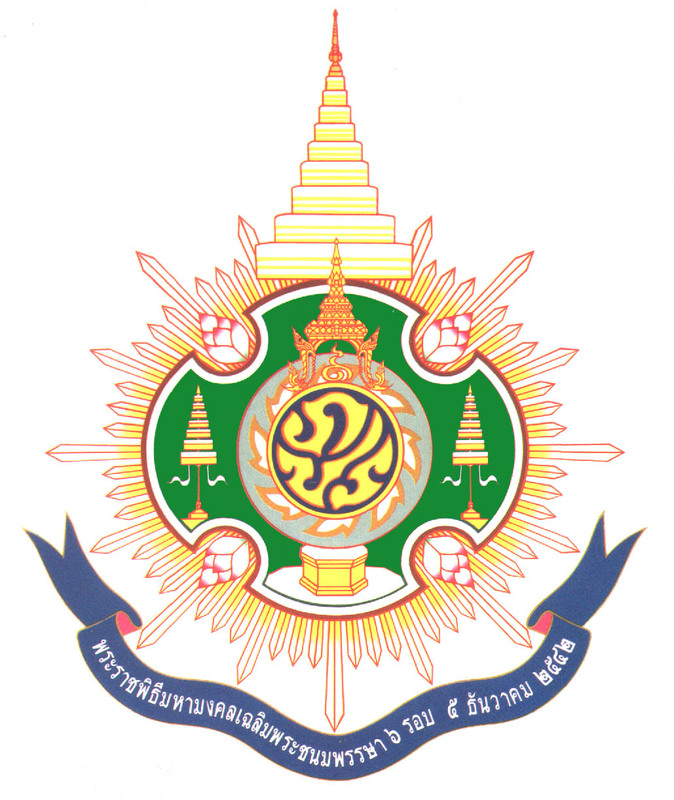 JPG image, 300 pixels 53KB. JPG image, 200 pixels thumbnail 30KB. 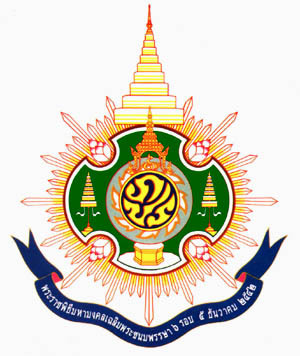 JPG image, 300 pixels 40KB. JPG image, 200 pixels thumbnail 38KB. 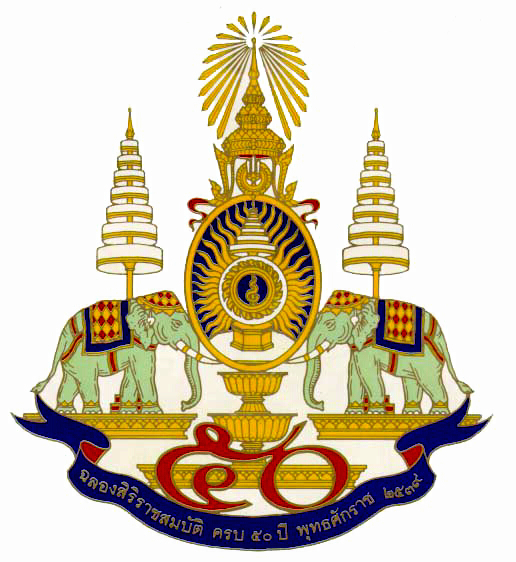 JPG image, 300 pixels 58KB. 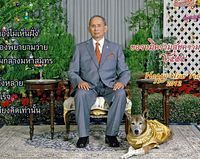 His Majesty's New Year Speech 2008: Video or Text. JPG image, 198 pixels thumbnail 44KB. JPG image, 4000 pixels wide 1,532KB - Great for full-page reproduction (panoramic view). New !! 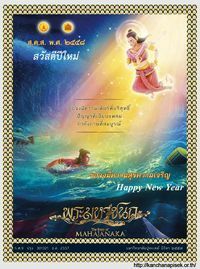 New year card with texture effect. This will give you really nice print that looks like the picture are made on canvas. JPG image, 200 pixels thumbnail 37KB. JPG image, 4000 pixels wide 3,391KB- Great for full-page reproduction (panoramic view). 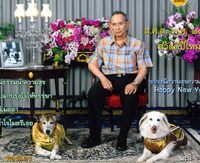 His Majesty's New Year Speech 2007: Video or Text. JPG image, 200 pixels thumbnail 16KB. 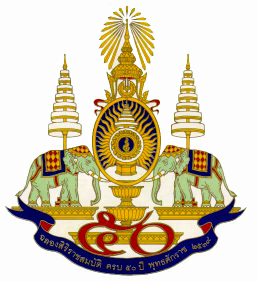 JPG image, 300 pixels 28KB. JPG image, 2431 pixels wide 684KB - Great for full-page reproduction (panoramic view). 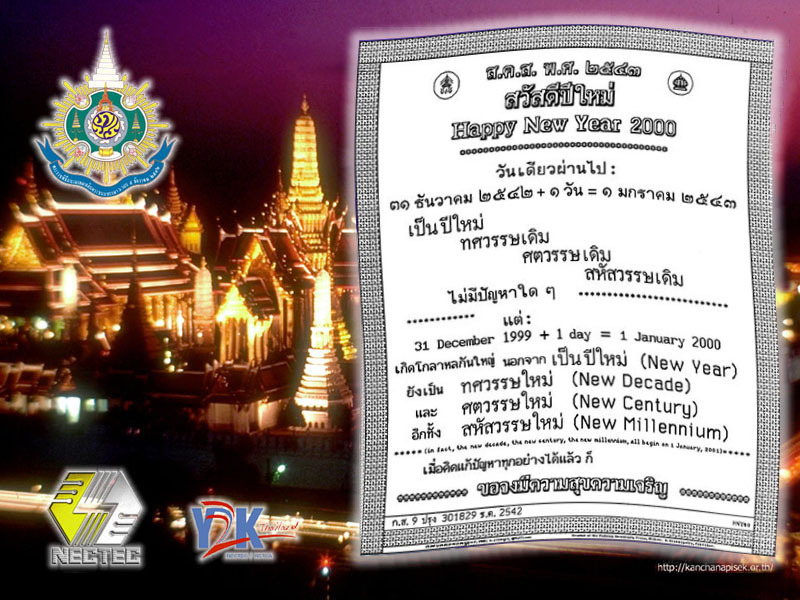 Read His Majesty's New Year Speech 2005/2006. 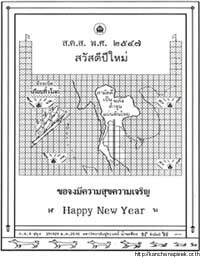 JPG image, 200 pixels thumbnail 21KB. JPG image, 240 pixels 28KB. JPG image, 1600 pixels wide 449KB - Great for full-page reproduction. 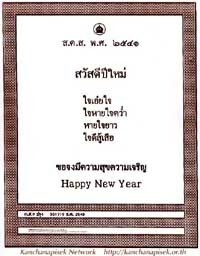 Read His Majesty's New Year Speech. 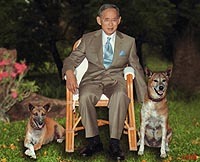 JPG image, 200 pixels thumbnail 20KB. JPG image, 240 pixels 26KB. JPG image, 1600 pixels wide 412KB - Great for full-page reproduction. GIF image, 200 pixels thumbnail 15KB. GIF image, 240 pixels 20KB. GIF image, 800 pixels wide155KB. GIF image, 1800 pixels wide 335KB - Great for full-page reproduction. GIF image, 200 pixels thumbnail 28KB. GIF image, 240 pixels 37KB. GIF image, 800 pixels wide137KB. GIF image, 1800 pixels wide 332KB - Great for full-page reproduction. 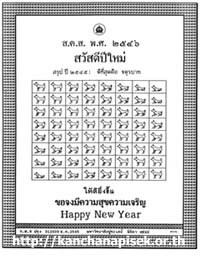 Our online version is a special version, kindly given to us and scanned by Her Royal Highness Princess Maha Chakri Sirindhorn. 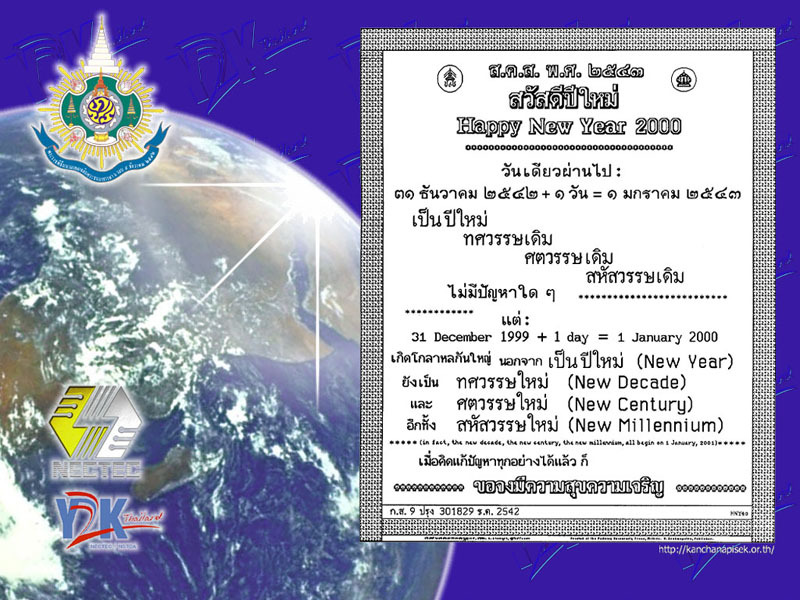 The card was announced and released to the public at the countdown press conference of the National Y2K Command Center. GIF image, 200 pixels thumbnail 32KB. GIF image, 600 pixels wide 185KB. Free Wallpaper image! 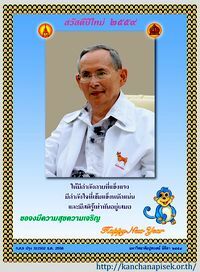 A chance to put His Majesty's New Year card on your PC's Desktop. full-size GIF image, 204KB transparent background. full-size JPEG image, 222KB on white. GIF image, 300 pixels wide 27KB transparent background. JPEG image, 300 pixels wide 40KB on white. GIF image, 100 pixels thumbnail 40KB on white. 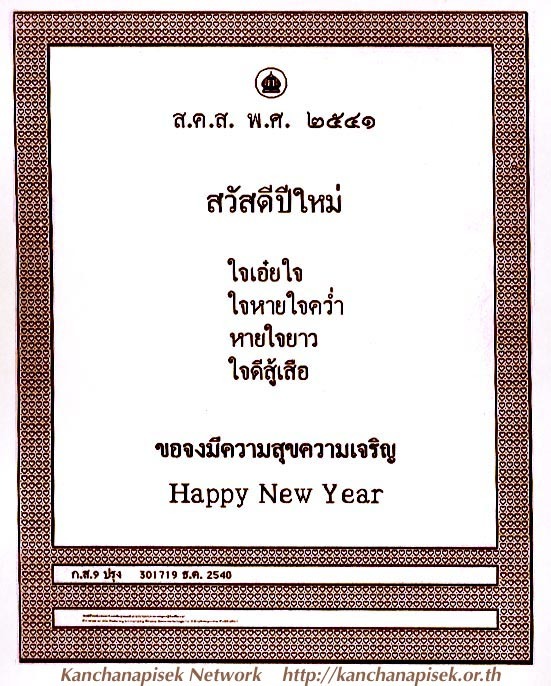 Our online version is a special version, kindly scanned by Her Royal Highness Princess Maha Chakri Sirindhorn!! Can you spot the differences between the cards published in newspapers and this special one? Instruction for Netscape Navigator users: Click the choice of your screen and wait until the image appears completely in a new window. Click the image window with "right mouse switch", and select "Set As Wallpaper".